I.T.E. 12vdc 36 watt (3 amp) desktop style switching power supply with Molex DC plug. 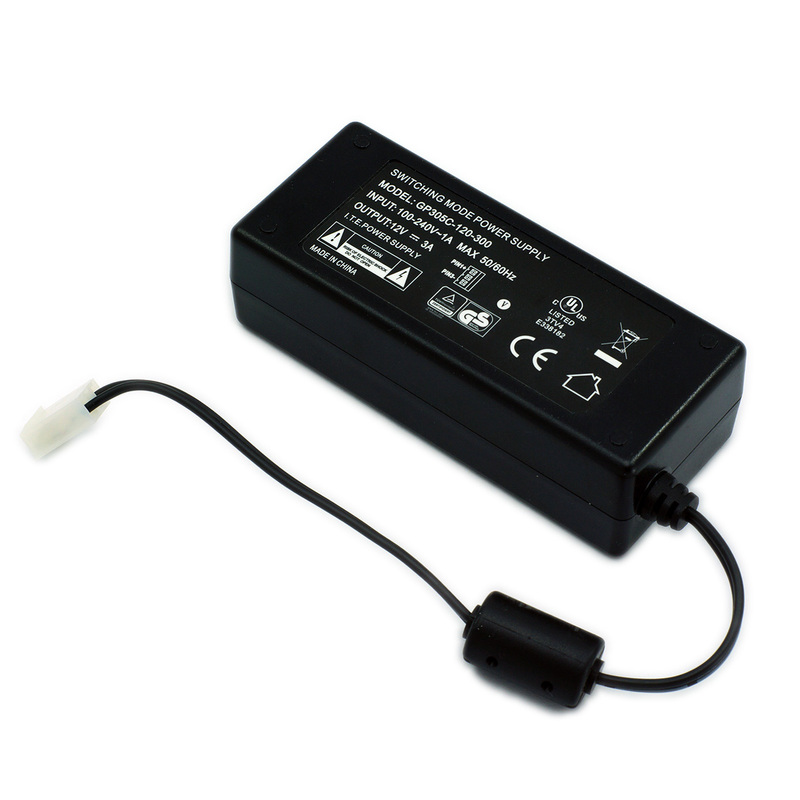 Plug in replacement power supply for RB1100AHx2 routers. 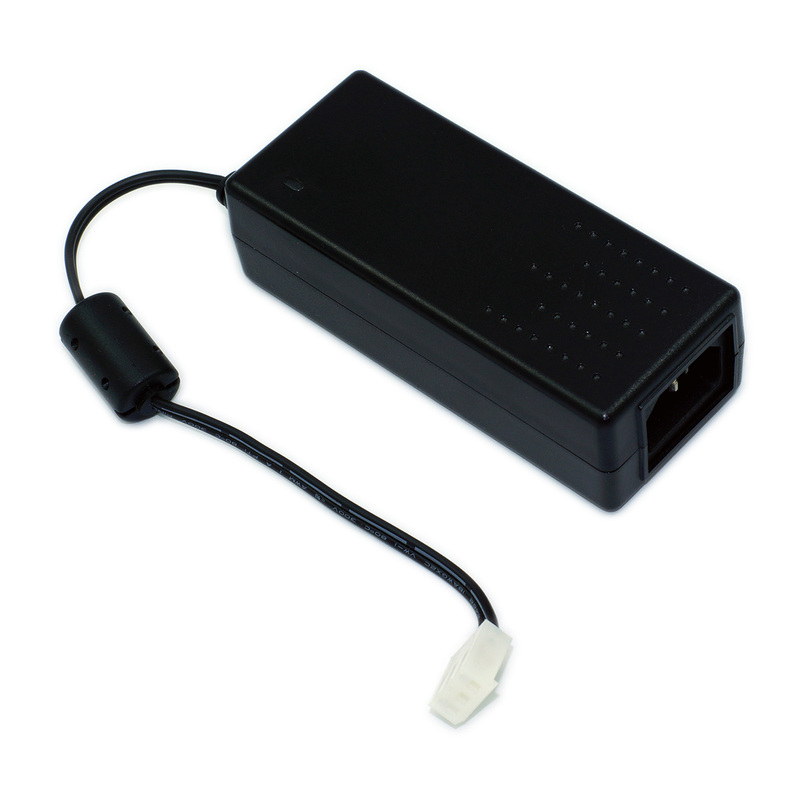 Uses standard USA AC input power cord (not included) and operates from 100 to 240 vac. UL approved for use in the USA. NOTE: Early RB1100AHx2 routers from 2011 through 2012 used the DVE DSA-0421S-12 1 36 power supply. The I.T.E. GP305C-120-300 power supply was used in later production RB1100AHx2 routers and is in current use today. They have different dimensions and mounting. Please check your router first to make sure you order the correct replacement power supply.